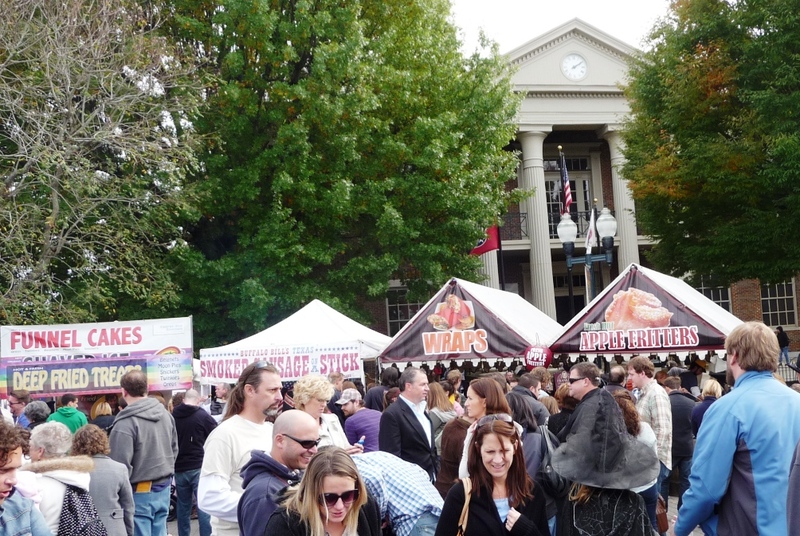 The 30th Annual Pumpkinfest was held in Historic Downtown Franklin, TN Saturday, October 26, 2013! 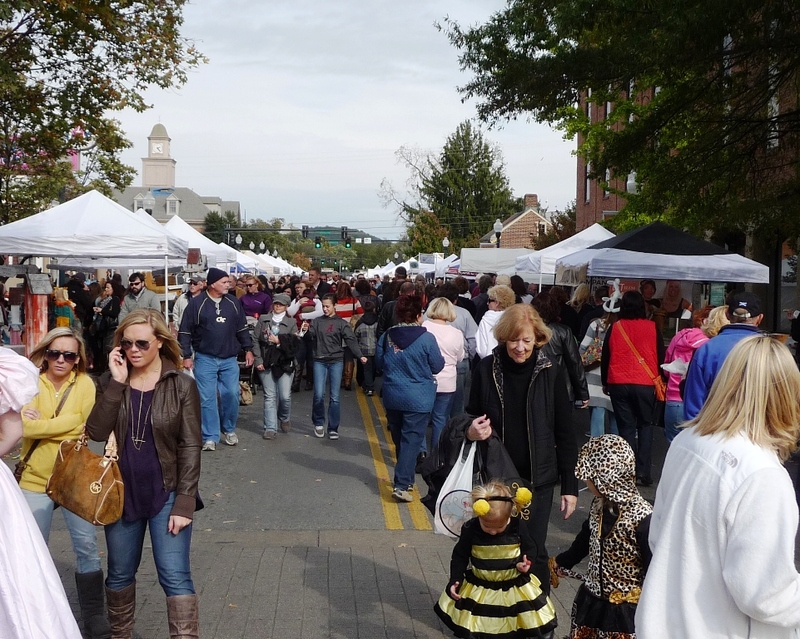 Local vendors selling art, crafts, furniture and wearable goods lined both sides of Main Street! Three stages featured live music and dancing along the five block span. There was a vast selection of food from barbeque and corn dogs to kettle corn and funnel cakes, just to name a few. 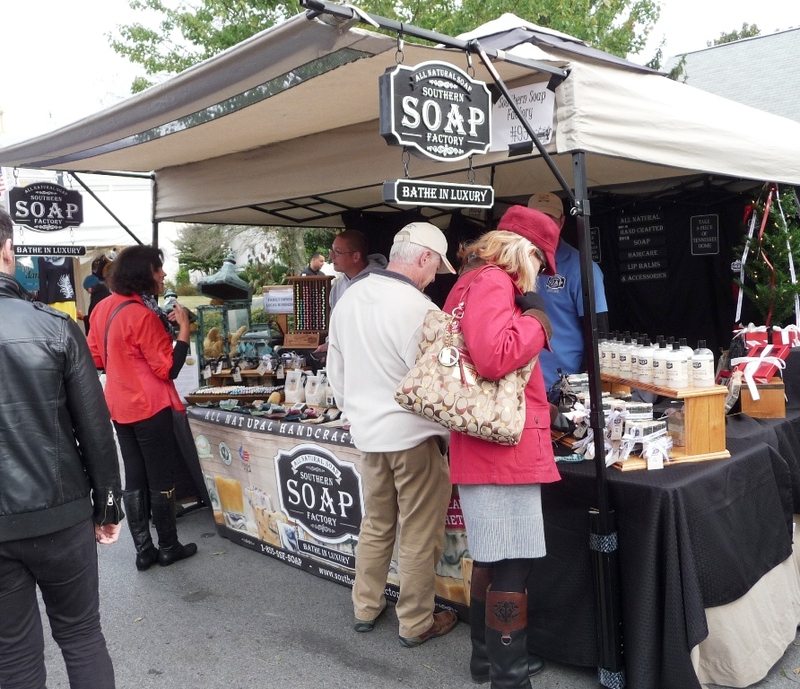 I must admit that I had barbeque and took home some Franklin prints from The Shoppes on Main and soap from Southern Soap Factory! Lots of characters both human and dog kind were touring the street festival. Some were tall and scary while others were less menacing, like Papa Minion. The local shops and restaurants along Main Street were open as well.